The social-impact sector in the Netherlands has fostered several smart, innovative ideas: refrigerators that run 24 hours a day using only six hours of energy, mobile apps that track your daily lifestyle sustainability levels, handwoven fabrics made from recycled yarn, a marketplace that provides qualified people for immediate humanitarian aid, and much more. What do they have in common? Their concepts come from a progressive mindset and are rooted in the Netherlands’ focus on addressing global challenges, sustainability, and climate action. On top of that, they are all representing their smart, social initiatives at Social Capital Markets Oct. 23-26 in San Francisco. 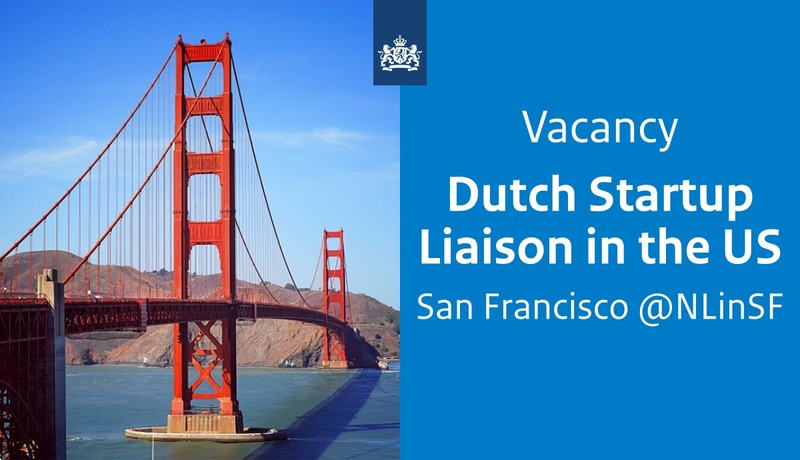 Gerbert Kunst, Consul General of the Netherlands in San Francisco, will welcome more than 20 Dutch social enterprises and organizations next week. Due to national awareness, local government support, and a national trade organization for social entrepreneurs (Social Enterprise NL), the success story of the social impact sector in the Netherlands continues to flourish. 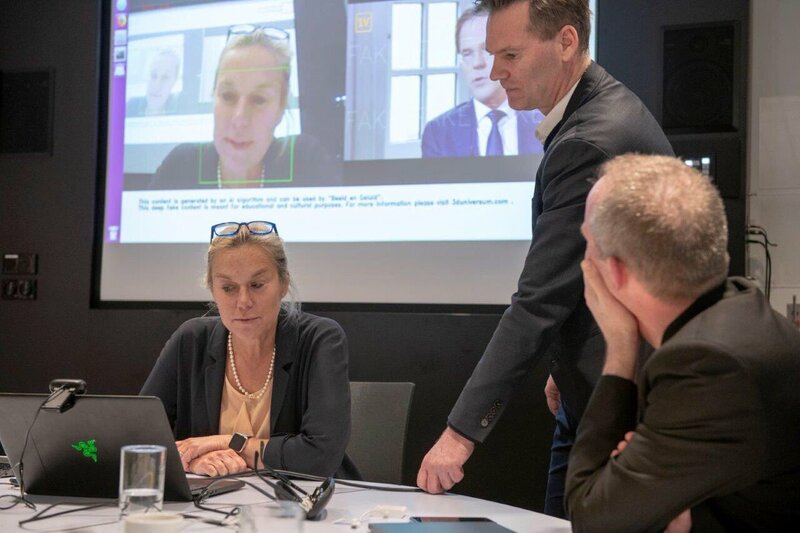 According to Willemijn Verloop, co-founder of Social Enterprise NL, a strong national network for social entrepreneurs has been established in the Netherlands. This shows at the Social Capital Markets 2018 in San Francisco, where the Dutch will host a number of events. People, planet, and profit. Like a tripod, social entrepreneurship – or impact entrepreneurship – rests on these three individual pillars. 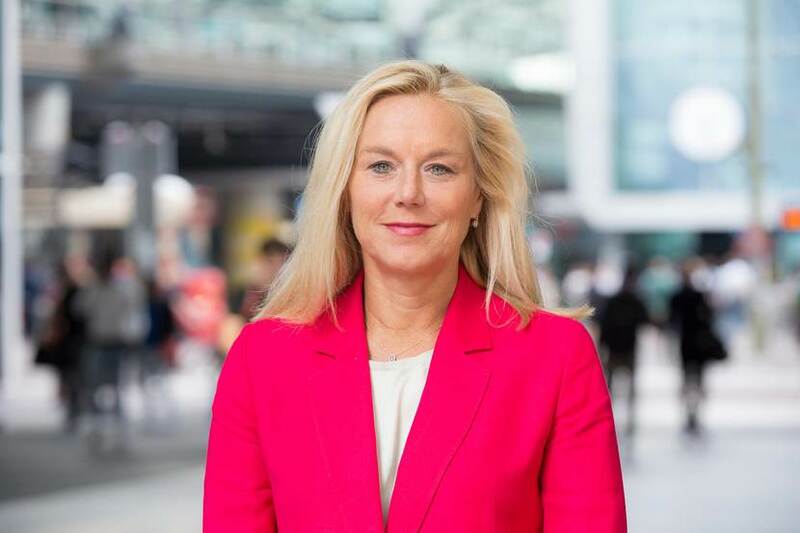 With care for the planet and its people, as well as a focus on profitability, social enterprises continue to find smart solutions for global challenges. This was also visible during the Global Climate Action Summit in San Francisco in September. 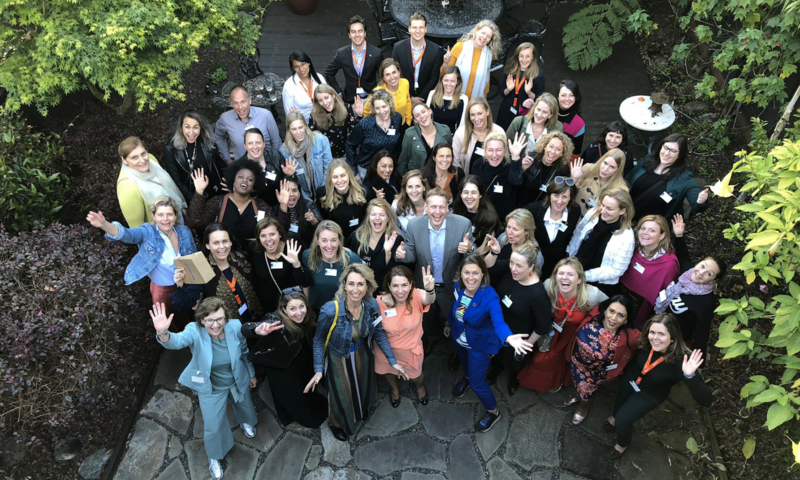 More than 50 Dutch businesses traveled to San Francisco to discuss their sustainability and climate ambitions. An additional 40 Dutch designers contributed to the Climate Summit, which was organized by Governor Brown of California, by showcasing their creative and innovative designs at the “Clean Revolution: Dutch Design for a Better World” exhibition. 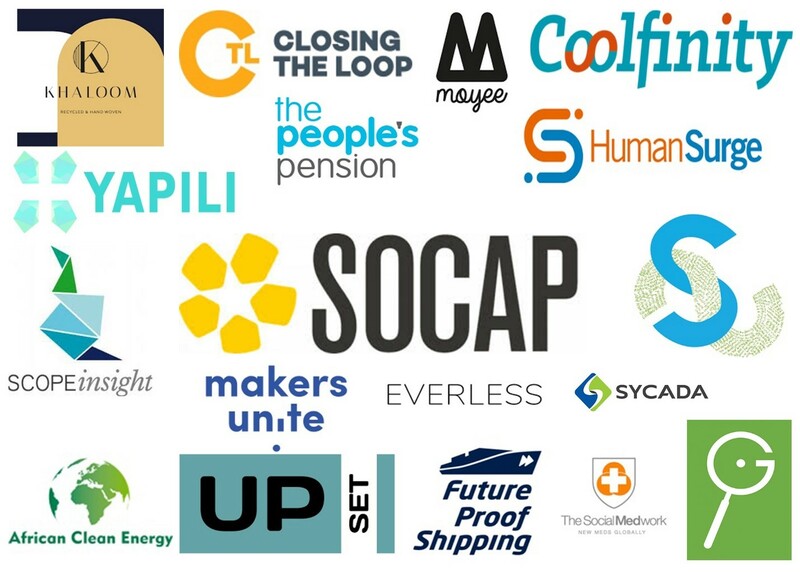 Dutch businesses and organizations joining SOCAP2018 are: Africa Clean Energy (ACE), Closing the Loop, Coolfinity, Enviu, Everless/Gyre, Future Proof Shipping, Gemeente Amsterdam, Gemeente Den Haag, Gemeente Rotterdam, GreenerU, HumanSurge, Khaloom, Makers Unite, Moyee, People’s Pension, PwC, RVO, SCOPEinsight, Social Enterprise NL, Social Impact Ventures, SweepSmart, Sycada, The SocialMedwork, Upset!, and Yapili.